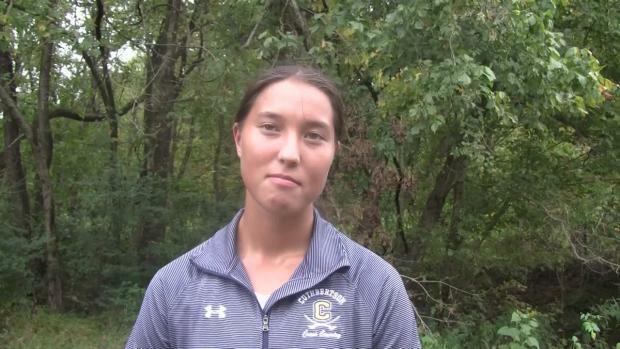 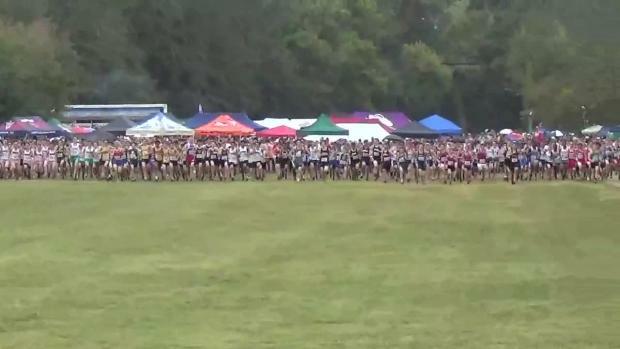 Virtual meets for all six varsity races at this weekend's Wendy's Invitational! 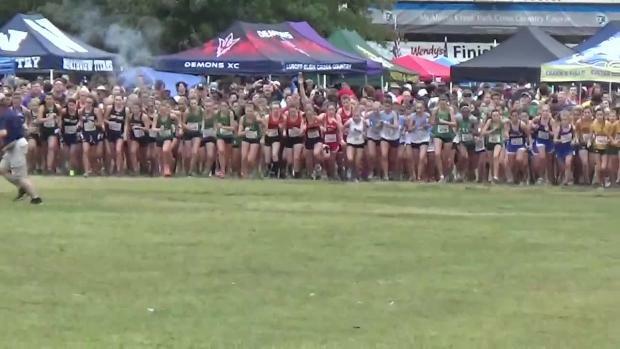 Entries by team are out for this weekends Wendy's Invitational! 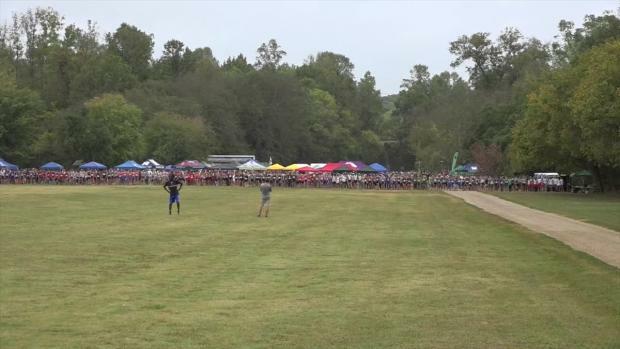 scrunners.com took individual performances by teams and combined all races to compile team scores. 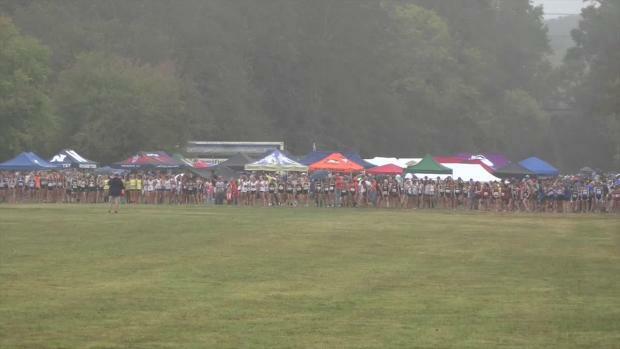 Database state team scores history over the past 10 years of Wendy's Invitational. 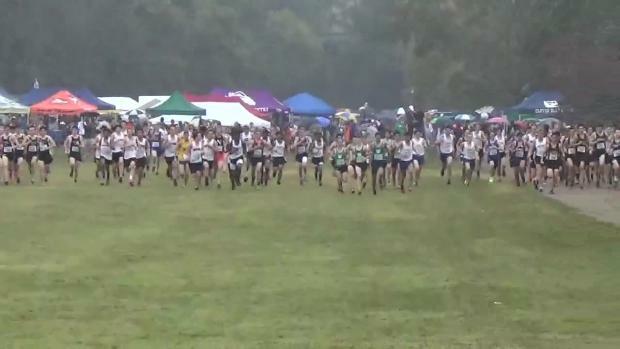 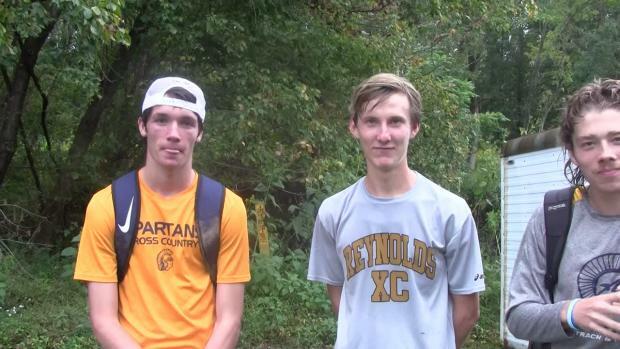 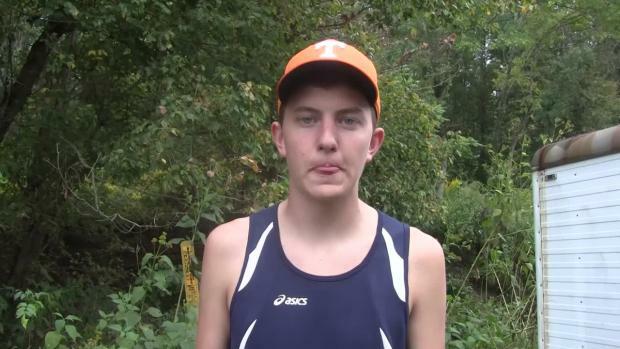 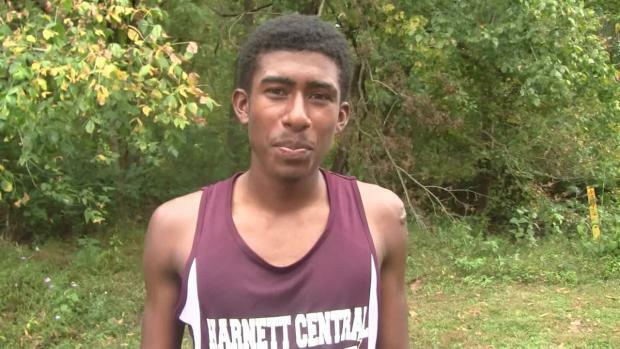 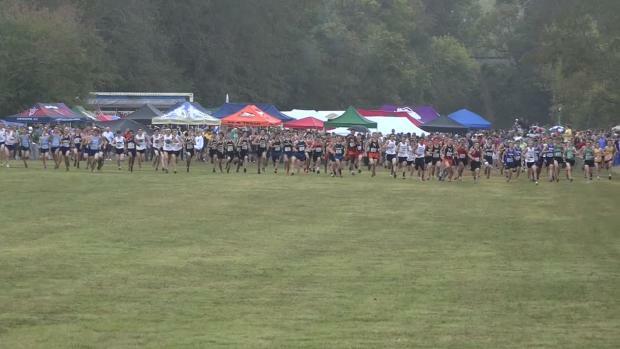 scrunners merged results from all Wendy's Invitational boys races. 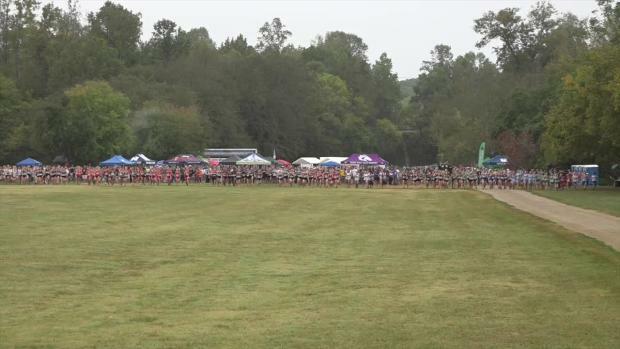 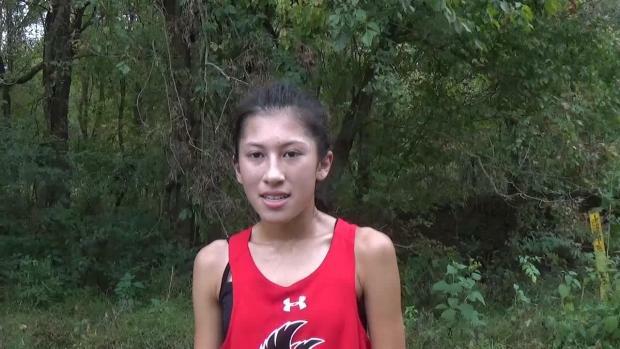 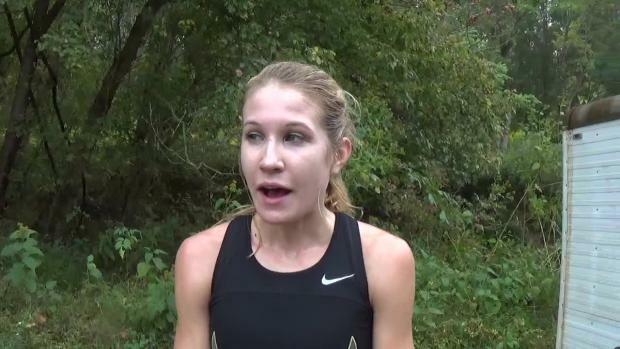 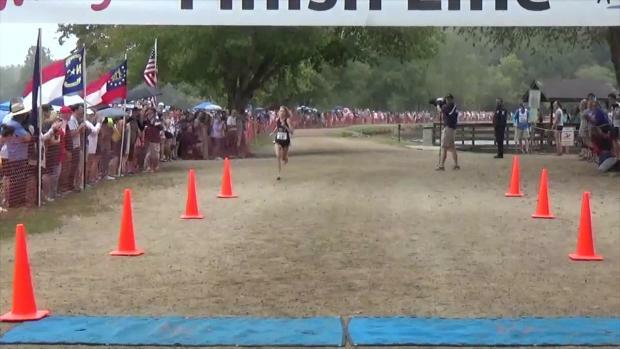 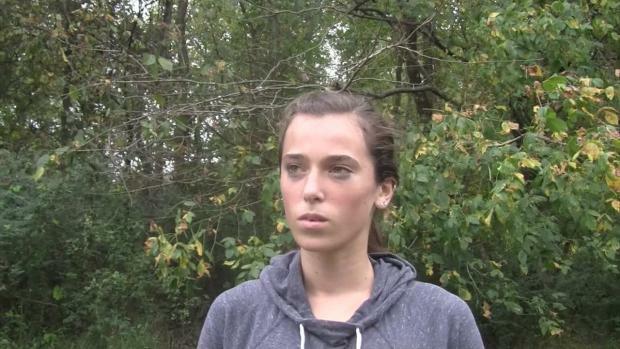 scrunners merged results from all Wendy's Invitational girls races. 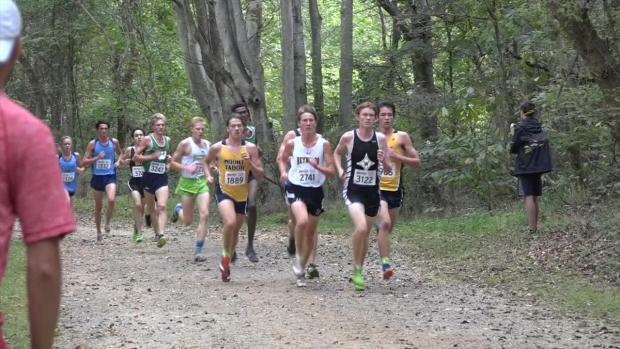 Over 4000 shots from Wendy's by Phil Ponder!